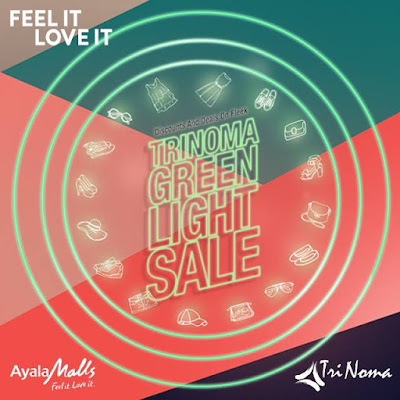 Check out TriNoma's Green Light SALE happening on May 18-20, 2018. Enjoy up to 50% off on selected items mallwide! Enjoy also extended mall hours on May 18-19, and a chance to win exciting prizes!